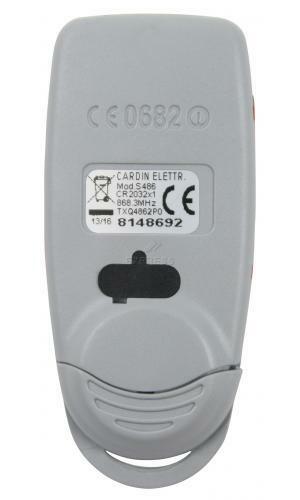 Why choose the CARDIN S486-QZ2P0 remote control ? This red and black remote control is not compatible with similar-looking green and grey remote controls. Please do not confuse it with the models Cardin S449-QZ2 (grey) and Cardin S449-QZ2 green. The colour of the casing is related to the frequency for this model. Remote controls with different frequencies are not compatible. 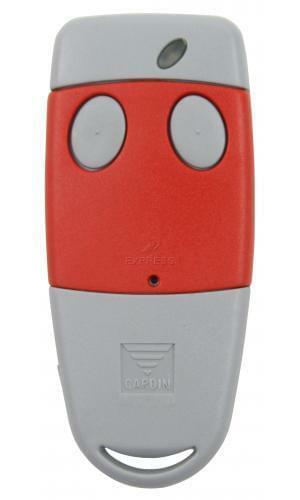 Is your CARDIN S486-QZ2P0 gate remote control malfunctioning? 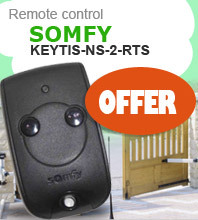 No need to worry, our website is one of the major players in the remote control market. 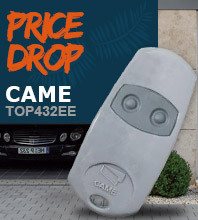 Specialising in gate remote controls, our experts are qualified to help you select your new CARDIN S486-QZ2P0 remote control. With your new CARDIN S486-QZ2P0 gate remote control, you’ll once again be easily able to open and close your motorised gate. 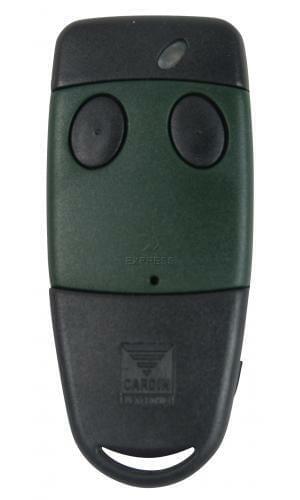 Why order your CARDIN S486-QZ2P0 remote control on our website? Wanting to take delivery of as soon as possible? Choose 24-hour delivery anywhere on United Kingdom soil. 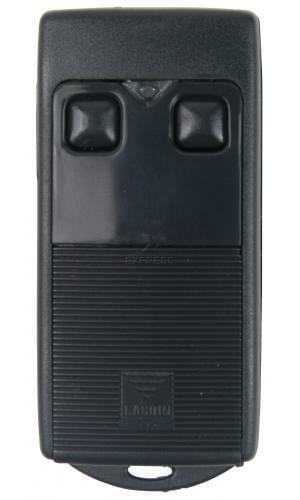 Hoping to save time and be able to use your CARDIN S486-QZ2P0 gate remote control straight away? You’ll be glad to learn that all our remote controls come with batteries. 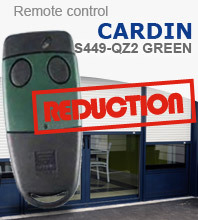 As a result you can quickly start using your CARDIN S486-QZ2P0 remote control. 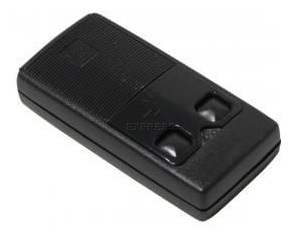 Finding it hard to program your CARDIN S486-QZ2P0 gate remote control ? No need to worry, our team is here to help using our wealth of experience. First of all, consider reading the notice delivered with each S486-QZ2P0 remote control. 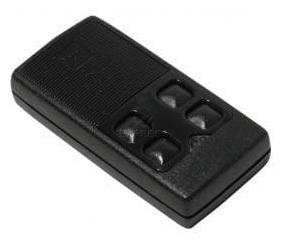 our website also provides tutorial videos for most CARDIN remote controls. If you need any more help, you can call our free helpline. One of our specialists will take you through each step to help you program your gate remote control. You can even send us a photo using your phone to +33 (0)616 962 454. This number is solely reserved for receiving MMS photos. 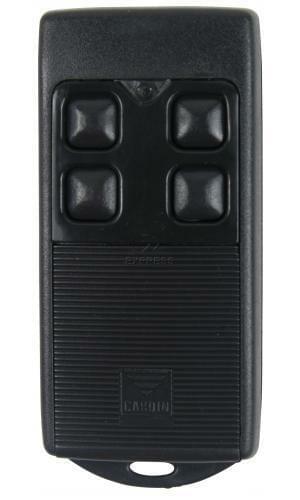 Our online store will lead you through each stage of the process of buying your CARDIN S486-QZ2P0 remote control.